RF DataTech has a wealth of experience in the field of RF, Analogue, Digital and Software engineering complemented by expertise in mechanical design. This combination enables us to offer complete hardware and software solutions at cost effective prices and in relatively short time scales. 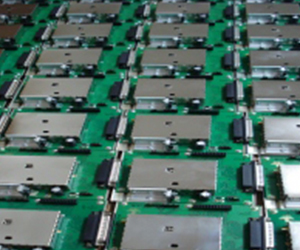 RF DataTech has a high level of expertise in the procurement and supply of electronic and electro-mechanical components. Our current supplier database is fully searchable and contains the details of over two thousand suppliers. We have an ‘in-house’ computerised and very comprehensive component part control system. A Bill of Materials software package linking material requirements directly with purchasing and stock movements drives this system. 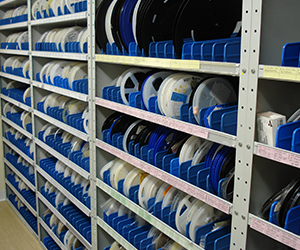 These facilities enable RFDataTech to quickly and easily convert your parts list to our format and give details of provisional costing for procurement and assembly. 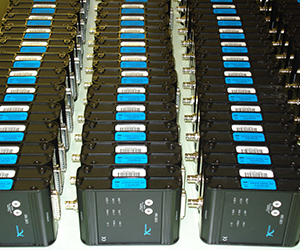 RF DataTech have been involved in the design and manufacture of radio telemetry and industrial control equipment in the UK for many years. Our products have always utilised the latest advances in component and manufacturing technologies to provide reliable and cost effective solutions to customers needs. As a result of extensive investment in plant and people over a number of years, we are now able to offer our expertise in the areas of product design and manufacture to both existing and new customers. Our experience gained in the field of Radio Communication Engineering has provided us with the manufacturing skills required for this high reliability and specialised market. Our attention to detail and accuracy of manufacture are of paramount importance in meeting the high standards required. 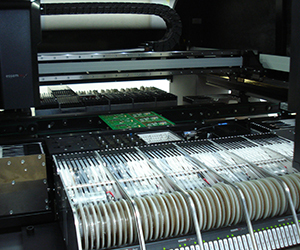 We have modern well-specified equipment for the application of solder paste and the loading of PCB’s with components. Our component capabilities range from 0201 size chip components to 42mm square PLCC packs and 40way DIL IC sockets. We use a 4 zone, fully programmable convection reflow oven for soldering purposes. Our surface mount production lines use ‘no-clean’, environment friendly solder pastes to provide outstanding surface mount soldered joint quality. 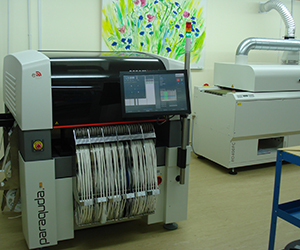 To complement the automated surface mount equipment we employ a highly skilled workforce of PCB assembly staff. The staff have a significant number of year’s experience of conventional and surface mount technologies. RF DataTech employ a ‘no clean’ policy regarding the soldering of printed circuit boards. This system utilises low flux and low residue ‘colophony free’ solder. This negates the need for flux removal post soldering and reduces any risk to the operators from inhalation of harmful fumes. RF Datatech’s products are all fully functionally tested and calibrated by experienced RF test engineers in the well equipped test department prior to despatch. We have the equipment and capability to fully electrically test products from DC to 5GHz and an in-house environmental test chamber to exercise and stress products from -40C to +150C. A full 100% final inspection is carried out on all manufactured assemblies and the results of these inspections are fed back to the relevant areas to allow ongoing quality improvement.